One of the top games at this year’s E3 show was no doubt Nintendo’s The Legend of Zelda: Breath of the Wild, with the latest game to star iconic character Link drawing big crowds and a lot of attention from the gaming press. And the game’s E3 trailer was clearly a thing of beauty, showing the game’s large open world with its green fields, mountains, rivers and towering castles and fortresses. It was likely also moving for Zelda fans to see Link back in action after so many years, after all, the last major Zelda game for the Wii came out back in 2011, although gamers got a remastered edition of Twilight Princess this March. This was different though, the first Zelda game to feature open-world gameplay, with a vast world to explore, enemies to vanquish and secrets to discover. Also the fact that the game could look this good running on Nintendo’s rather dated Wii U console and the fact that this will be the first game to debut on the company’s fabled NX console (which is coming in spring this year) added to the sense of wonder. 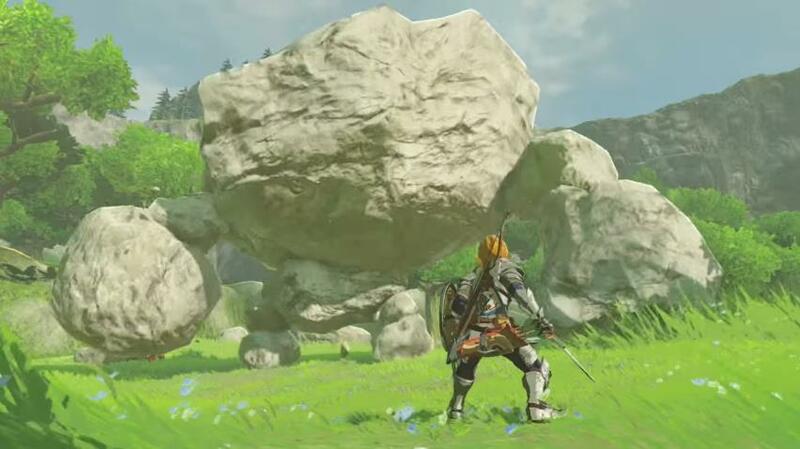 Although looking past the game’s silver lining, perhaps there’s one thing that those heaping praise on this new Zelda outing are ignoring completely: the fact that Nintendo’s game looks like any other open-world game released so far. 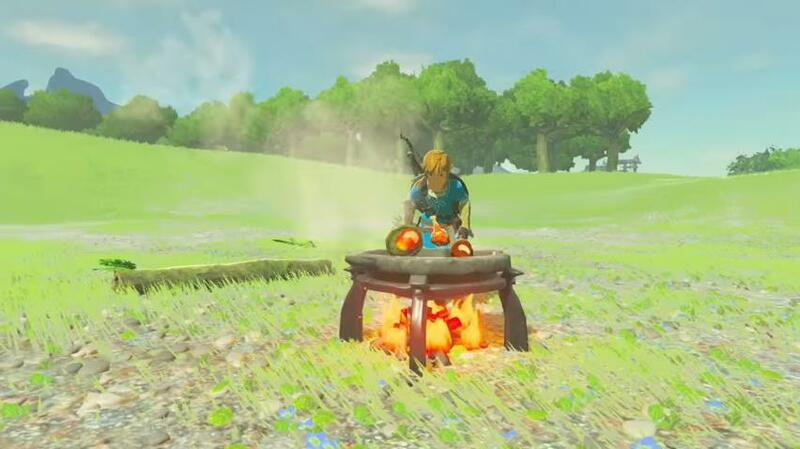 Sure, it must have been a novelty to see iconic hero Link riding across the game’s vast landscapes and engaging in activities like cooking and chopping down trees for wood in the game’s open world, but the truth of the matter is that games like Bethesda’s Skyrim have been offering this sort of gameplay for years. Will the new Zelda game be different enough to other open-world titles to make it a hit in 2017? Actually, a remastered edition of Skyrim will hit the shelves this October, and it’s hard to think that the new Zelda game will offer anything gameplay-wise that gamers did not get to enjoy in the likes of Skyrim first, a game which was originally released back in 2011. Also, Zelda’s new story will have to be very strong to top that of last year’s sensation The Witcher 3: Wild Hunt, with its complex characters, mature storytelling and large open world. Although Nintendo did prove that they can offer some pretty enjoying storytelling in the likes of Twilight Princess though. So the truth is that the goalposts have shifted, and that the new Zelda game will arrive at a time in which open-world games and gameplay are commonplace, with devs like Bethesda and CD Projekt having released great games in the genre to date. But still, Nintendo has always proved to have that magic touch when it comes to making Zelda games and clearly Link is one of the most iconic video game characters ever, so even if at first glance this Zelda game looks like anything else that’s been seen to date in open-world gaming, it might yet turn out to be something special when its released sometime in 2017.